To study in one of the top colleges of India is a dream for every student. Quality education and promising career is a demand of every individual. Even after completion of graduation every student expect the college to provide them campus placement. If you are looking for such quality and expectations then, Mount Carmel College is the right choice for your graduation. Here, we are providing direct admission in Mount Carmel College through management quota and vacant seats. The college was established in 1948 and is a women’s college. The college is affiliated to Bangalore University and accredited as A+ by NAAC. College is located in Vasanth Nagar, Bangalore, Karnataka. Mount Carmel College is an autonomous college. It is one of the top colleges in India for liberal arts,science and commerce. Mount Carmel College was established by Sister Mary Grace, Mother Teresa of St. Rose of Lima. 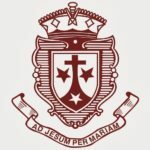 The college is administered by Carmelite Sisters of St. Teresa. Mount Carmel College believes in overall development of girls so that they can become a brighter future of our country. The College has an ideology to empower its students through value based quality education. College believes it is important to provide students such an environment that they understand their responsibility towards their country, family and also towards them. Mount Carmel College has been ranked as one of the top three colleges in Karnataka by India Today. Why To Take Direct Admission In Mount Carmel College through Management Quota in 2019? CAMPUS AND OTHER FACILITIES – College has all the facilities for the students. College campus consists of auditorium, AV room, cafeteria, free internet, hostel, sports stadium, stationary, chapel, bank, dispensary, and other recreational facilities. CAMPUS PLACEMENT- College provide many free counselling for the students. Many soft skill classes are conducted so that the students are prepared during job interviews. Many companies like TCS, Deloitte, Goldman sachs, Thomas reuters, Mphasis, Wedeterna, Wipro, XL Catlin, Media Ant, Indigo, thots lab, Amazon and many more companies. 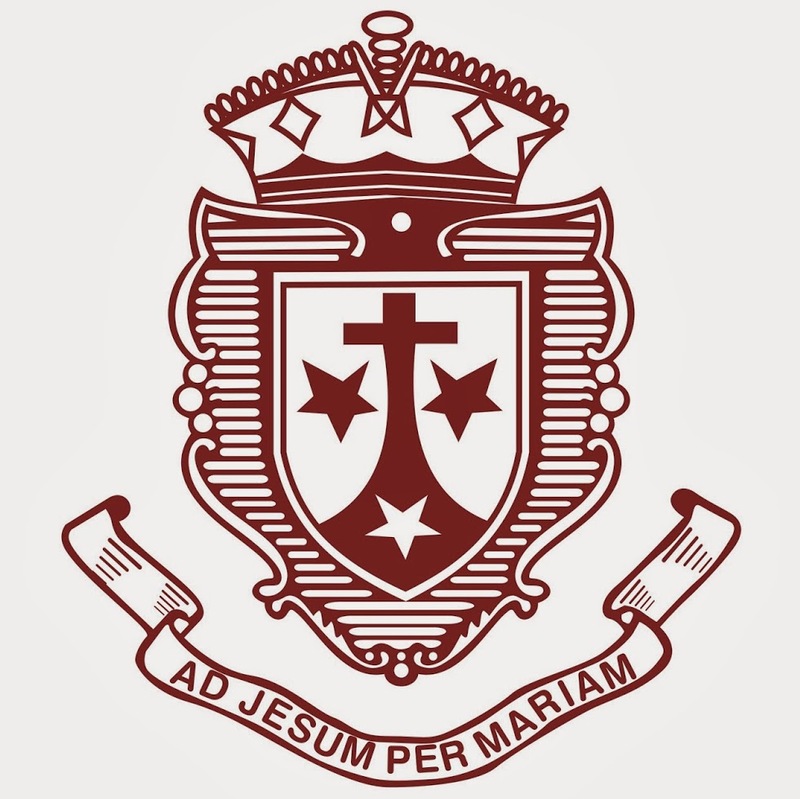 STUDENT INTERNSHIP AND EXTRACURRICULAR – Mount Carmel College has many clubs and association created by students. Many cultural fests and inter college festivals are conducted solely by students. College also provide internship for students in institute like coco cola, TCS, Deloitte, Goldman Sachs and many more. STUDENT ALUMNI- Alumni meets are conducted by the college for current students. Our alumni guides our students in these meets. Some of the notable alumnis are Margaret Alva, Nandita Berry, Vaishali desai, Anushka Sharma, Kiran mazumdar shaw and many more. These are the courses offered by the college. For direct admission in Mount Carmel College you can contact us and we will help you in the admission process.